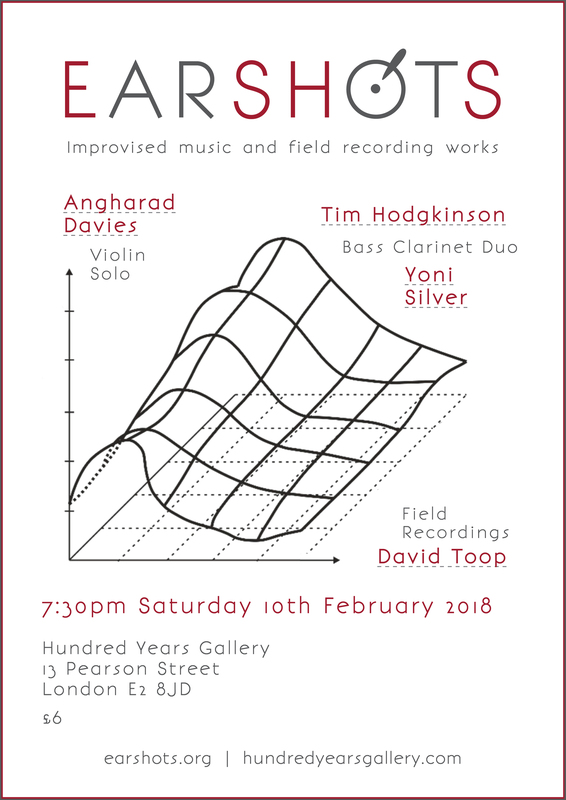 EASRHOTS 9 /// 10.02.2018 /// Angharad Davies / David Toop / Tim Hodgkinson / Yoni Silver – Earshots! We return with the Earshots concert series on Saturday 10th February at the Hundred Years Gallery. 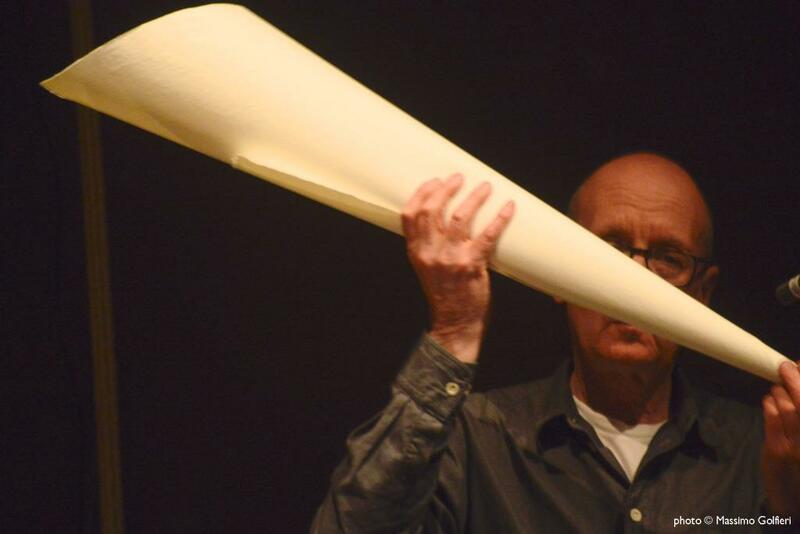 David Toop (b. 1949) is a composer/musician, author and curator based in London, working in many fields of sound art and music since the late 1960s. 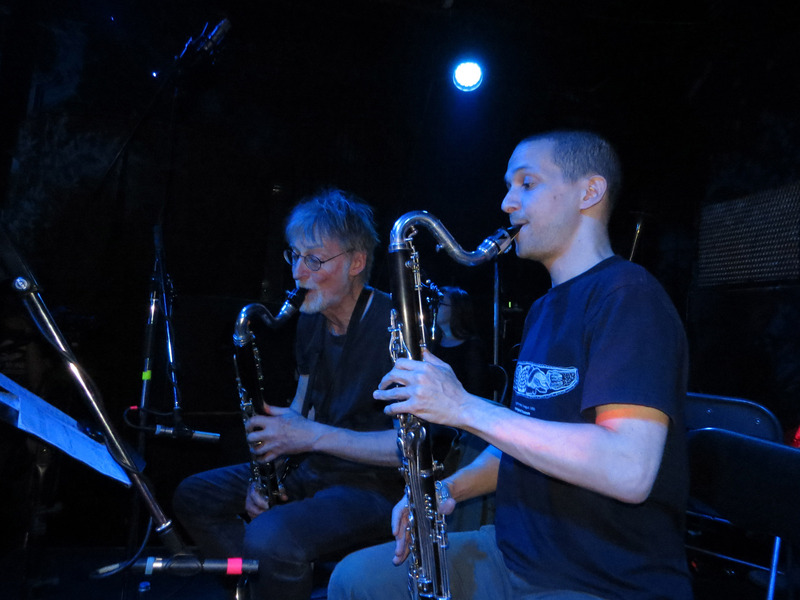 He has recorded Yanomami shamanism in Amazonas, appeared on Top of the Pops with the Flying Lizards, exhibited sound installations in Tokyo, Beijing and London’s National Gallery, worked with artists ranging from John Zorn, Derek Bailey, Evan Parker, Bob Cobbing and Ivor Cutler to Akio Suzuki, Simon Finn, Camille Norment and Max Eastley. He has published seven books, translated into ten languages, including Rap Attack, Ocean of Sound, Haunted Weather, Sinister Resonance, Into the Maelstrom (shortlisted for the Penderyn Music Book Prize) and an autobiography, Flutter Echo, published in Japan in 2017. Since his first album, released on Brian Eno’s Obscure label in 1975, he has released twelve solo albums, including Screen Ceremonies, Black Chamber, Sound Body and Entities Inertias Faint Beings, and many collaborations with improvisers and artists including Alterations (Peter Cusack, Steve Beresford and Terry Day), Thurston Moore, Tania Chen and Ken Ikeda. His latest record is Dirty Songs Play Dirty Songs, released on Audika. Exhibitions he has curated include Sonic Boom at the Hayward Gallery, Playing John Cage at Arnolfini, Bristol, and Blow Up at Flat-Time House. 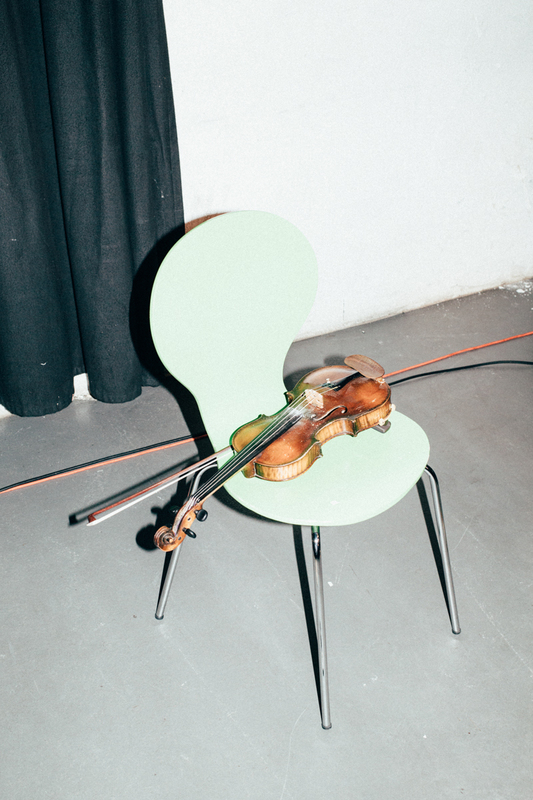 His opera – Star-shaped Biscuit – was performed as an Aldeburgh Faster Than Sound project in 2012 and his collaborative work – Who will go mad with me – was performed with Alasdair Roberts, Sylvia Hallett and Luke Fowler at Huddersfield Contemporary Music Festival in 2013. Professor of Audio Culture and Improvisation at London College of Communication, he is also the co-creator of Sculpture events with artist Rie Nakajima. Much of her work involves collaboration. She has long standing duos with Tisha Mukarji, Dominic Lash and Lina Lapelyte and plays with Apartment House, Cranc, Common Objects, Richard Dawson’s band and Skogen. She has been involved in projects with Tarek Atui, Tony Conrad, Laura Cannell, Jack McNamara, Eliane Radigue, Juliet Stephenson and J.G.Thirlwell. Her album Ffansïon | Fancies was voted in the top 12 albums for BBC Radio 3’s Late Junction. Yoni Silver is a London based multi-instrumentalist active in various fields of experimental music, composition, performance and improvisation. He has played and collaborated with the likes of Ana Maria Avram, Sharon Gal, Sophie Angel, Sarah Gail Brand,áAngharad Davies, Maya Dunietz, Karen Constance,áUte Kanngiesser, Catherine Lamb and Birgit Ulher; has participated in festivals such as Atonal, CTM, Colour Out of Space and Tectonics; and has appeared on labels such as Aural Terrains, Chocolate Monk, Creative Sources, and Confront Recordings. I am a composer and also an improviser specialising in clarinets and lap steel guitar. After studying anthropology, I taught myself music by being in bands. When I compose I write for sounds and then for instruments. I try to make something that is adequately eventful for our crazy time.